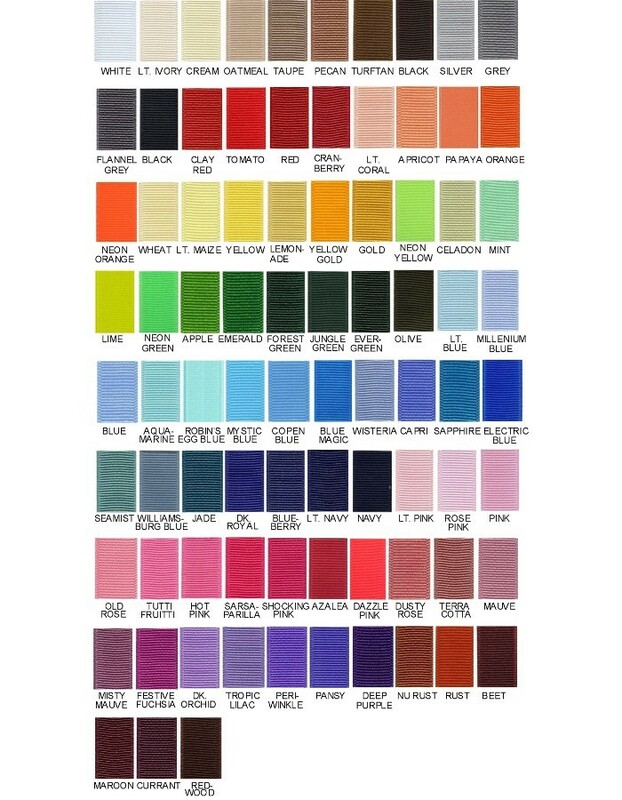 90+ colors to choose from! 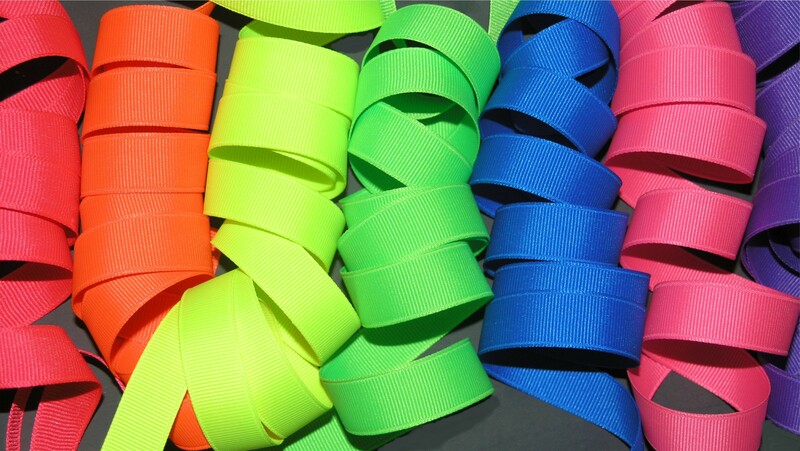 Beautiful solid-colored grosgrain. 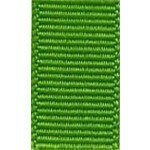 Thick texture and matte finish, this ribbon has no shine. 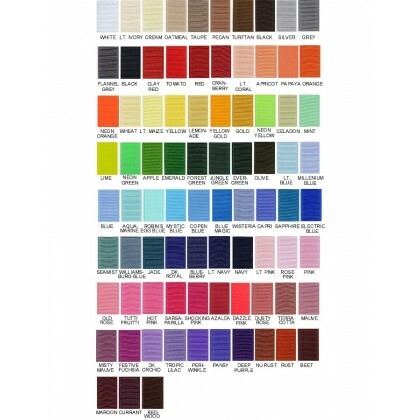 Beautiful solid-colored grosgrain with 90+ colors to choose from! 100% Polyester and Made in the USA. 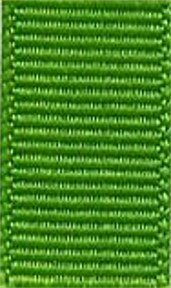 Machine Washable, low iron, heat sealable. Price is for 5 yards.